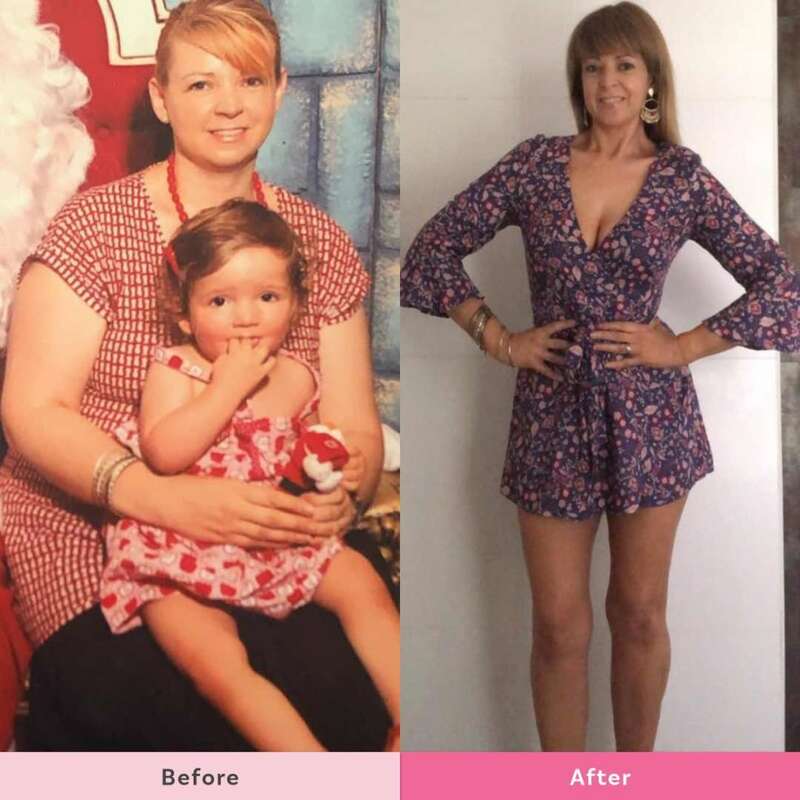 If you’re wondering if you’re too old or have been set in your ways too long to make a change, Healthy Mummy Kerrie O’Brien is here to tell you it’s never too late! The Healthy Mummy Community is full of inspiring mums who have taken the leap to make a change and get healthy. 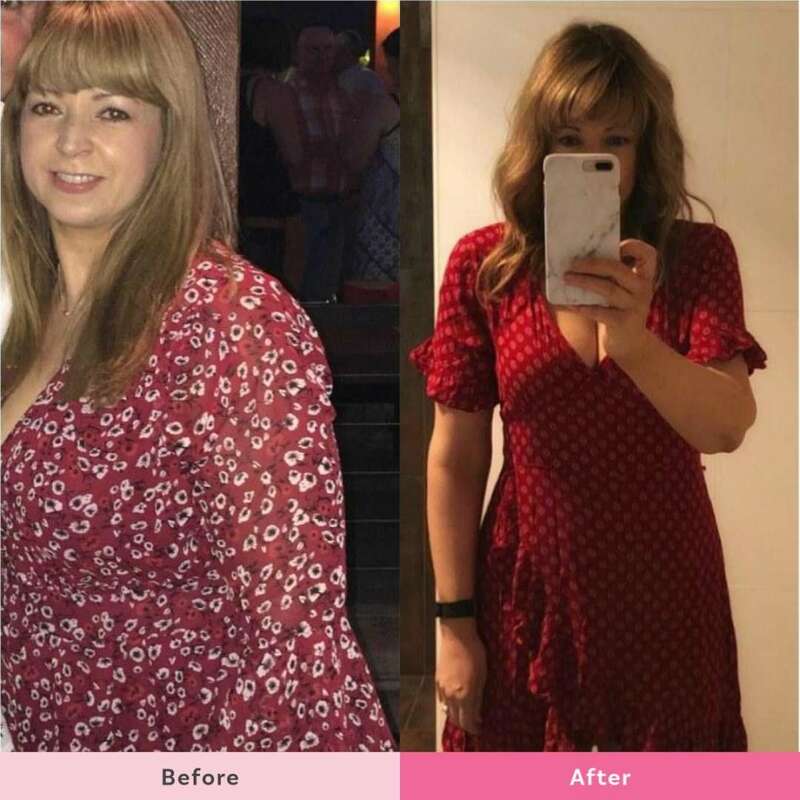 Kerrie is just one of these mums and we love that she not only changed her lifestyle with our 28 Day Weight Loss Challenge but she is also more confident and happier. Read some of her inspiring story below. Kerrie shows how life can really begin at 40! Kerrie says, “Life begins at 40 they say, but when I turned 40 I felt life as I knew it in my 30’s was slipping away. Within a year of my 40th birthday my mother died suddenly, my father was diagnosed with cancer passing away 3 months later, we moved interstate to escape a narcissistic ex after 9 years of making our family’s life hell, we had no money and I would stay up until 3am every night working to help feed our family. My health was poor and I was hospitalised 3 times with heart problems and suffered from crippling rheumatoid arthritis. As an only child and as an older mum to a baby and toddler with no family support and minimal friends being interstate, losing both parents hit me hard. With everything combined, I was at an all-time low. Food was a comfort. Weighing in at my heaviest ever, nearly 50% over what I weighed before children, it was a struggle to get through each day. I had gone from a size 10 before kids to a size 18 and felt like I didn’t recognise myself or my body and felt like I had lost the old me. At 41, I made a decision that I would do my best to try to look after myself, so I started on my own trying different things to lose weight. Years later although I lost a few kgs here and there, nothing I found was sustainable. I was still overweight and suffering from periodic ill health at 77kgs, when I found The Healthy Mummy at age 47. Now 23 months later I am happy to say that I have found myself. Thanks to just under 20kgs gone with Healthy Mummy I have found my best self with my old health problems now gone. I have found a support network I have never had before with this amazing group of women. I have found a new zest for life and the energy to look after my family. I have found a better me than the one I had lost in so many ways. Thanks to The Healthy Mummy at age 49 now I feel like I have been reborn. I’m now 58kgs, a size 6/8, lighter than pre-kids but best of all I am the fittest & healthiest that I have ever been. The moral of my story? It doesn’t matter how many times you have tried, you can still start over again and Healthy Mummy gives you the tools to do just that. As one of my favourite quotes says, fall 7 times stand up 8. Proving it’s never too late, Kerrie is kicking her goals and loving life! “Same colour dress…. same person… but not the same. I remember buying the dress on the left as it was my 47th birthday and I was so excited to wear it. Even though I had to wrap myself in layers of spandex control underwear to fit into it… but I thought I looked pretty good. Until I saw the photos afterwards. I was horrified. Did I really look like that? What should have been a happy event turned into self-loathing. That was my moment that I knew I couldn’t keep going on as I had been for years. 6 weeks later I signed up with The Healthy Mummy… I didn’t know if it would work … was it too late and was I too old?? I felt this was my last chance. 18 months on and I haven’t looked back. 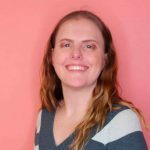 I struggled with my weight for nearly 10 years after having had children at age 37 and 39. I was still carrying an extra 26kgs post pregnancy and it took its toll on my body, my health and my confidence for the years after in my 40’s. I did my best to try to lose it but until The Healthy Mummy, I just didn’t know the ideal way to go about it. It may have taken me a while to finally get here but I’m so glad I found Healthy Mummy last year. 17kgs gone and a whole lot of confidence, health fitness and happiness gained! Read more inspiring stories from mums who are over 45 and prove it’s never too late HERE. The next 28 Day Weight Loss Challenge starts soon! NO 1200 calorie restrictions so you don’t go hungry! 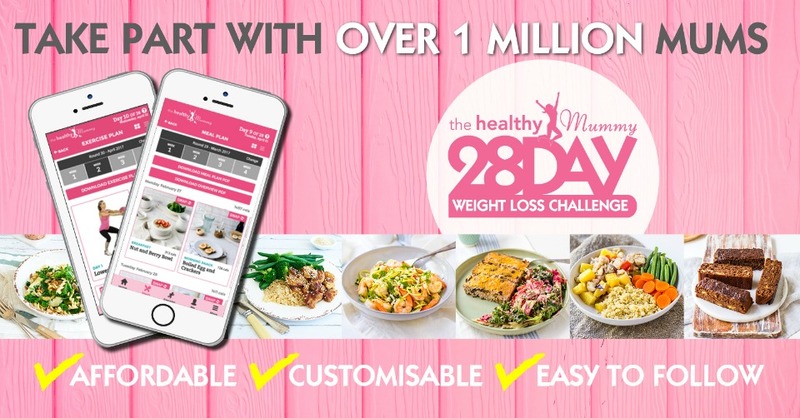 Find out more or sign up to the next 28 Day Weight Loss Challenge HERE.